Real Madrid superstar Cristiano Ronaldo is a good player to Manchester United forward Marcus Rashford but he termed Barcelona talisman Lionel Messi as the greatest ever. 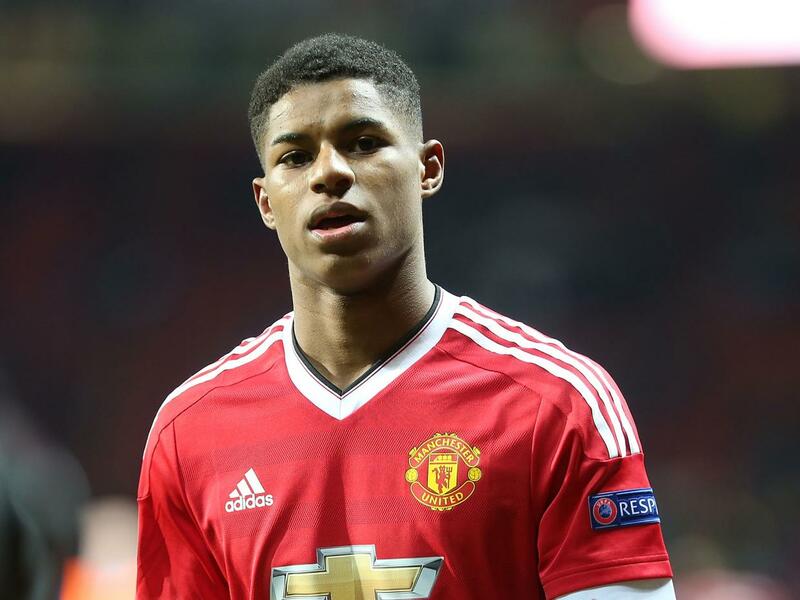 In an interview with CNN, Rashford said, "I'm a big fan of Ronaldo as well, but I think Messi is the greatest ever." Debate regarding which of the two eternal rivals can be considered the best has raged for over a decade now, with high-profile figures from the sporting world and beyond having had their say. Rashford has now added his opinion to the melting pot, with the 20-year-old turning out in an era dominated by two iconic performers on opposing sides of the Clasico divide in La Liga. He may have been expected to side with a former United favourite, given his current ties to Old Trafford, but the England international has chosen to put South American flair at the top of the all-time chart. While admiring Portuguese and Argentine skills at present, Rashford has revealed that the inspiration for his own career came from Brazilian icons growing up. Their World Cup-winning side of 2002 was loaded with attacking talent and captured the imagination of a global audience. "I think watching the Brazil team with the likes of Ronaldinho, Ronaldo and those type of players was one of my favourite experiences," said Rashford. The United star is now gracing the same stage as Brazil, Argentina and Co, with Gareth Southgate having selected him in a 23-man England squad heading to World Cup 2018. Rashford is hoping to shine on the grandest of stages, with the Three Lions having done little to generate the same level of excitement as their global rivals in recent years. "England haven't given us many memories yet, have they?" said Rashford, who intends to put that right in Russia. He will kick off that campaign on June 18 against Tunisia, with England also set to face Panama and Belgium in Group G before attention hopefully turns towards knockout football.